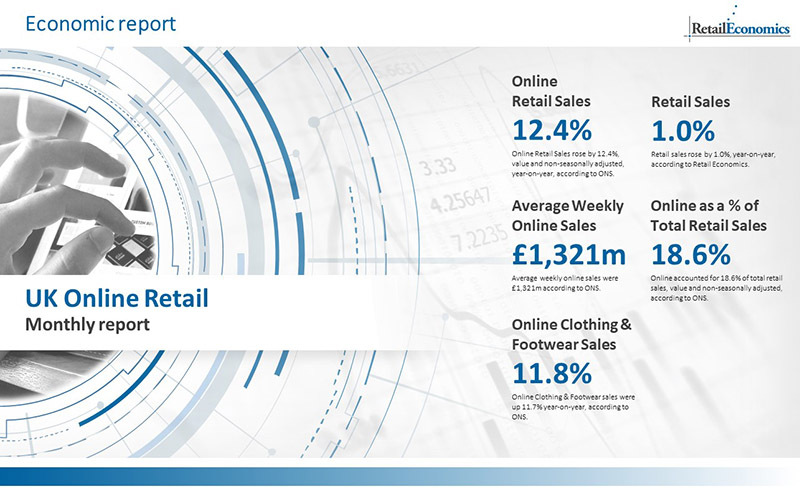 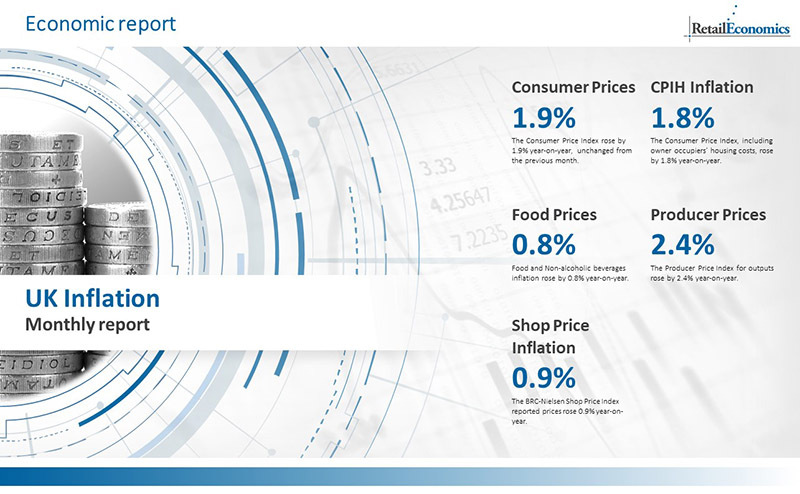 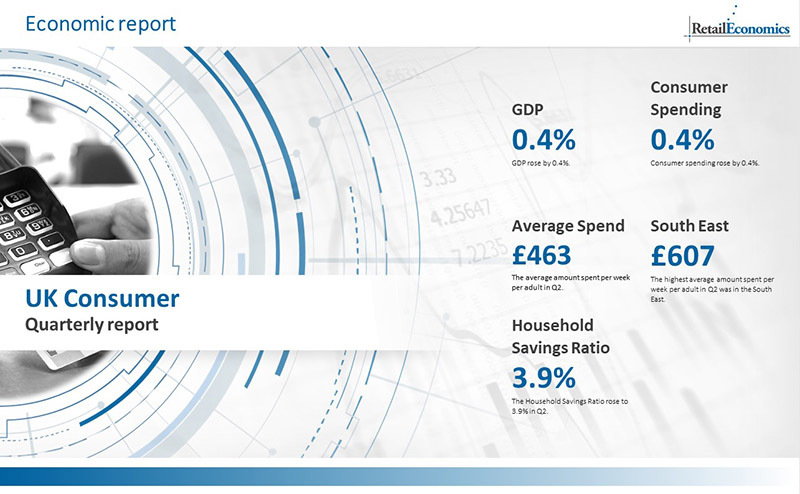 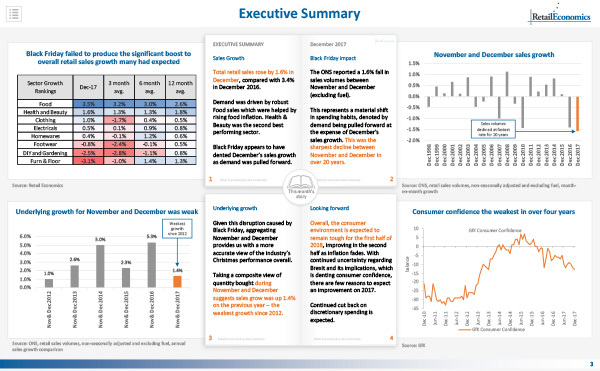 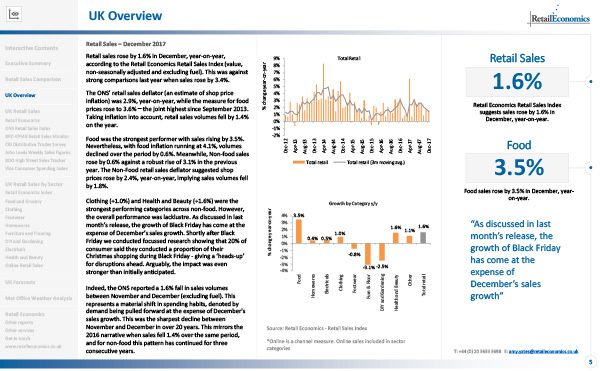 Retail Economics offers subscribers regular in-depth retail reports on the UK retail industry covering: retail sales, online, inflation, consumer and macroeconomics. 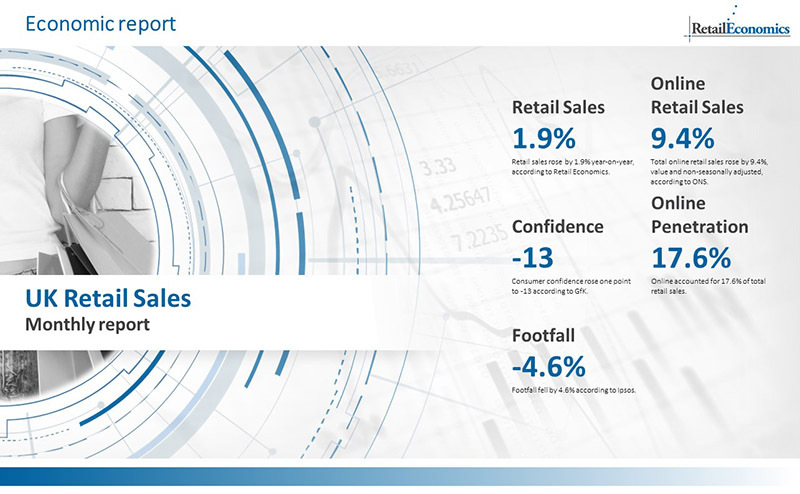 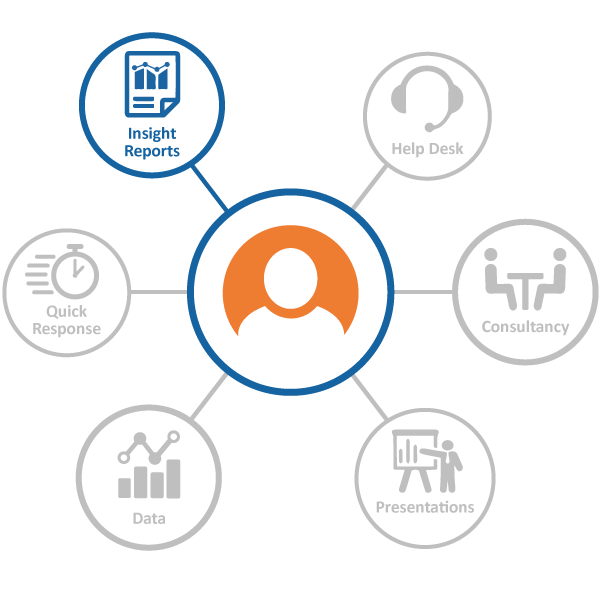 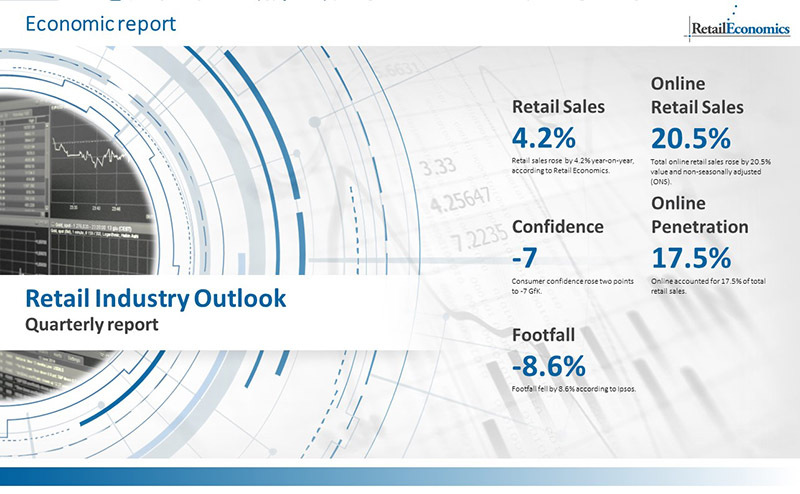 Our retail analysis ensures you’re kept abreast of underlying factors affecting UK retail businesses. 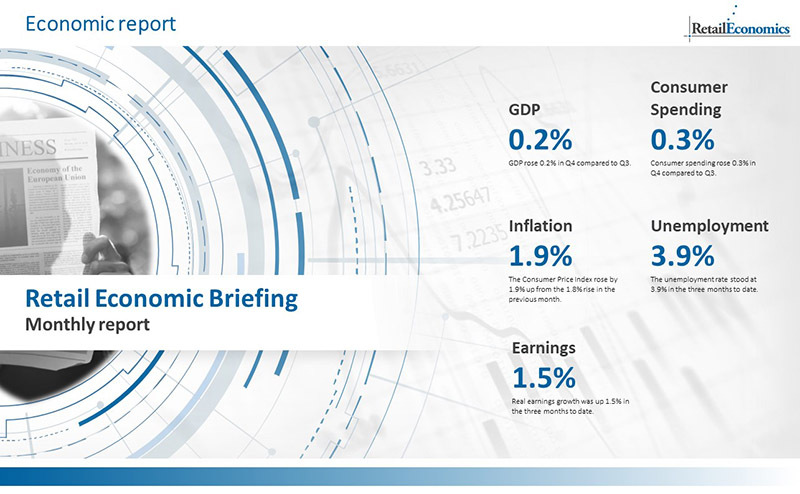 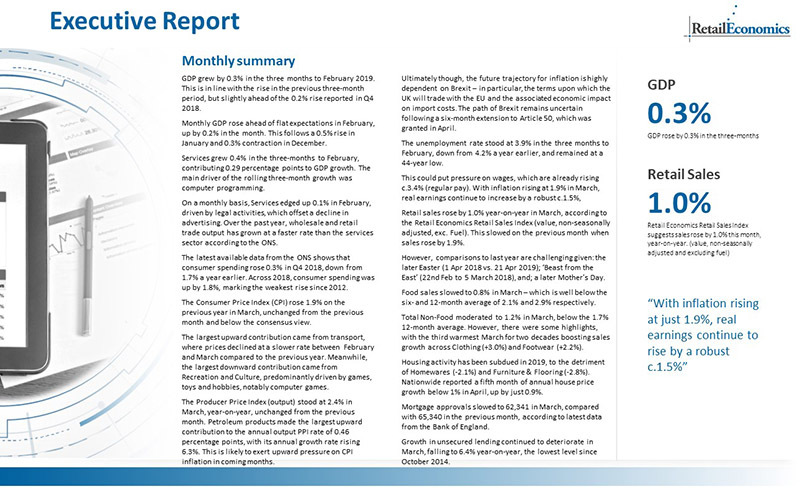 Reports provide commentary around crucial economic indicators allowing you to make better business and investment decisions.